Like us on Facebook for all our most recent updates and information about upcoming products! Castle Itter- Preorder here https://castle-itter-the-strangest-battle-of-wwii.backerkit.com/hosted_preorders- Expected delivery in July. Warfighter Modern Shadow War- Successfully funded! Join on Backerkit: https://warfighter-modern-wave-3-shadow-war.backerkit.com/hosted_preorders Expected delivery in July. At Dan Verssen Games (DVG) in Upland, California, we have been gaming for a long time. We started back in the 1980s, playing Dungeons & Dragons® and then moved on to other war board games. 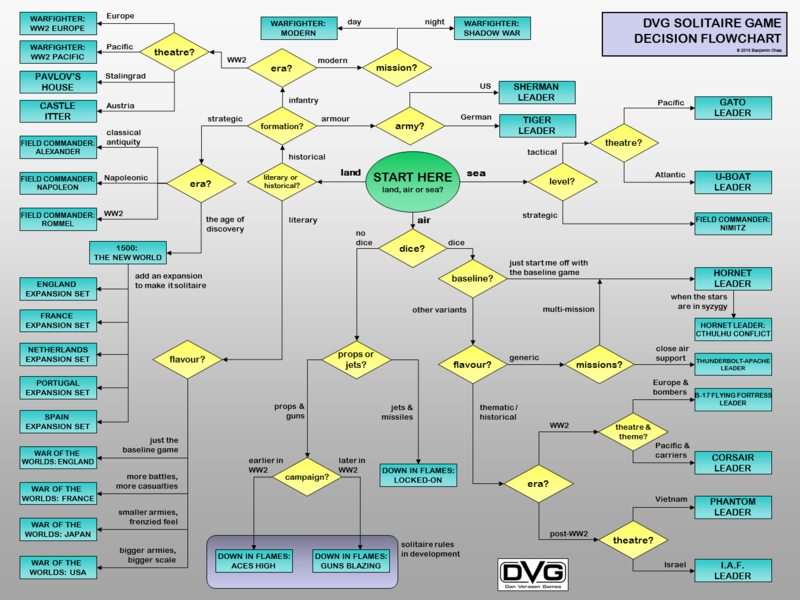 We founded DVG in 2008, so we could design and develop our own games. Today we offer a wide range of award-winning solitaire and multi-player board games, computer games, tutorials, additions, and accessories. 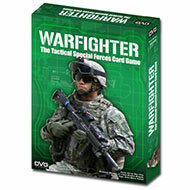 Warfighter is a card game for one to six players. Command the world's best Special Forces operators and accomplish assault missions. We offer the combo packs as well as all the expansion packs for loads of continual entertainment. 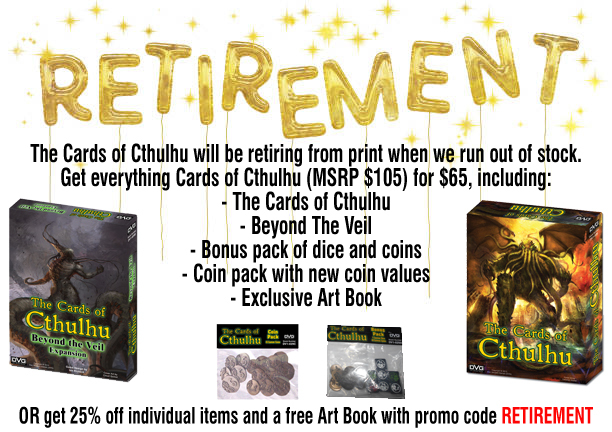 The Cards of Cthulhu is for one to four players ages 12 and older. 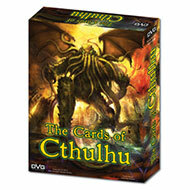 Be your own investigator and spend your life fighting the Great Cthulhu to save the world. Along with the regular game, we carry expansions and combo packs. Command Santa's reindeer against wild-eyed crazed elves attempting to destroy the North Pole in fast and fun print and play solitaire game! FREE GAME During Christmas season! From the Fleet Commander Nimitz and Phantom Leader to Field Commander Rommel, we have great solitaire gaming options.